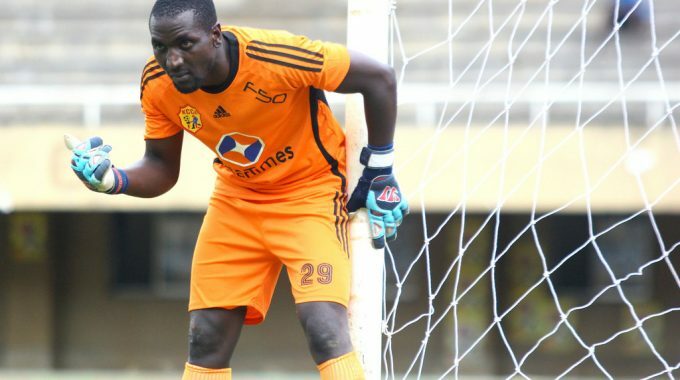 KAMPALA – Wakiso Giants finally capture the signature of Former Lusaka Dynamos Keeper Yasin Mugabi. Former Lusaka Dynamos 1st choice goalkeeper, Yasin Mugabi has put ink to paper on a 2 year deal at FUFA Big League side, Wakiso Giants Football Club. Mugabi has agreed terms after ending contract with the Zambian side (Lusaka) over payment issues. Mugabi formerly featured for The Saints, SC Villa, URA FC, KCCA FC, and Police FC before joining Dynamos with Colleague Yakubu Ramathan earlier this year. Yasin Mugabi now joins Cleo Ssentuba, Mansoor Mutumba as the goalkeepers at the Wakiso Giants.